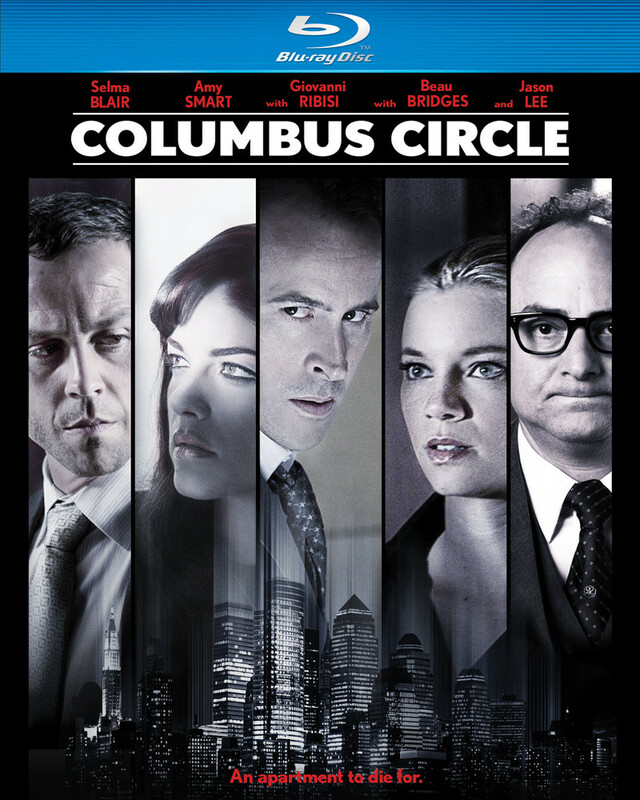 Universal Studios Home Entertainment has announced a March 6, 2012 release date for the mystery thriller, Columbus Circle. The Blu-ray will come with a 5.1 DTS-HD Master Audio track while the DVD will have the usual Dolby Digital 5.1 audio mix. The film will also be available for digital download and On Demand. Features have not been announced as of yet. In order to escape the hounding public and press, Abigail, the famous daughter of a wealthy industrialist, secluded herself in her Manhattan loft on the day she received her enormous inheritance – her eighteenth birthday. Sequestered at the top of the Columbus Circle luxury apartment high-rise, Abigail remained seemingly secure for nearly 20 years until the day her elderly neighbor was suddenly slain. Abigail’s world is now disrupted by strange new neighbors and a police investigation that brings the inquisitive and intrusive NYPD Homicide Detective Frank Giardello (Giovanni Ribisi – Contraband, Saving Private Ryan) to her door. Peering anxiously through her peephole each day, Abigail soon learns that the dangerous new tenants, Lillian Hart (Amy Smart – The Butterfly Effect, Varsity Blues) and Charles Stratford (Jason Lee – Alvin and the Chipmunks: Chip-Wrecked, “My Name is Earl”), may threaten more than just her privacy. Columbus Circle is rated PG-13 for violence, some language and thematic material.